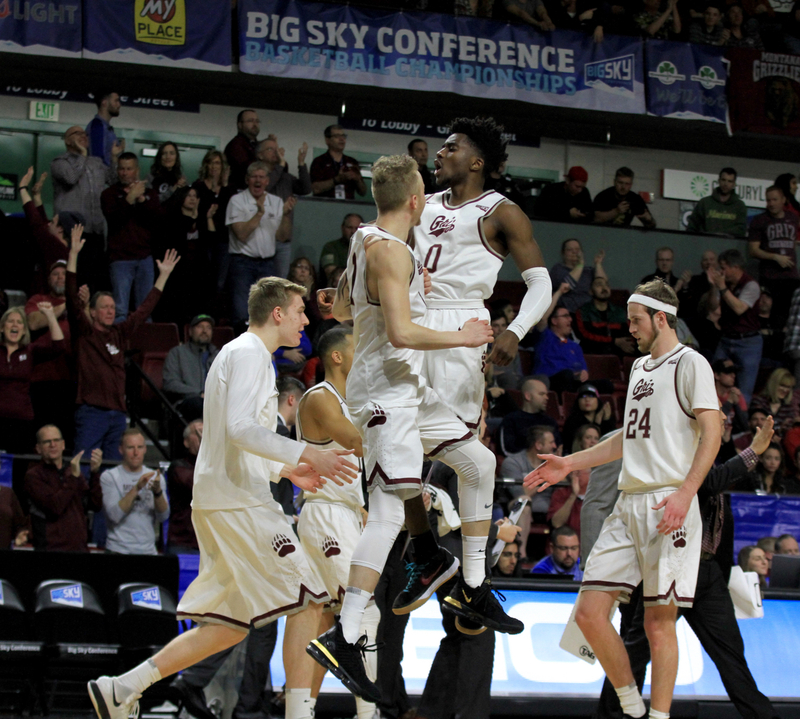 Eight teams received at least one first-place vote in the Big Sky Conference preseason media poll released this week, hinting at a possible wide-open 2018 season. In the end, though, it was Eastern Washington which earned the most votes with 27. 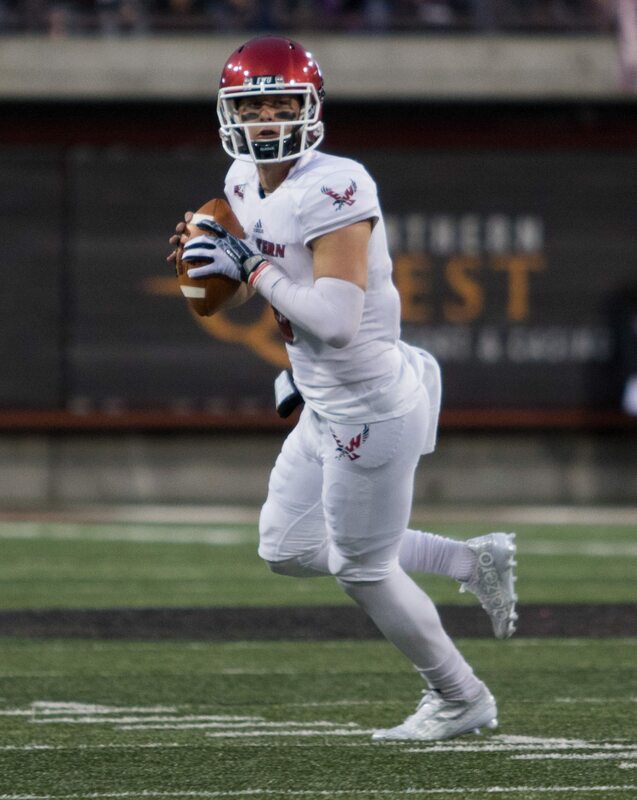 The Eagles, led by All-American quarterback Gage Gubrud, also earned the preseason nod from the annual coaches poll, receiving six of 13 possible first-place votes. 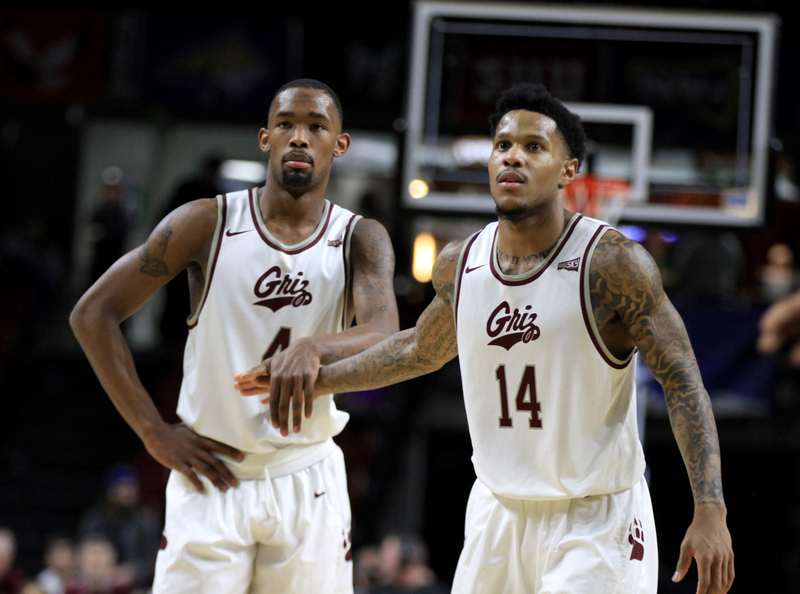 Montana finished fourth in the media poll and seventh in the coaches’ poll, with Montana State tipped to finish eighth in both groups. 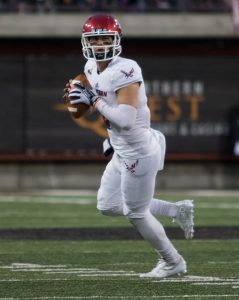 The Eagles, which finished third in 2017, were followed in both polls by last year’s co-champions, Weber State and Northern Arizona, respectively. The depth of the conference, however, remains the biggest takeaway from the results, which were released Monday during the opening day of Big Sky Kickoff in Spokane: Each of the top three vote-getters – along with both the Grizzlies and the Bobcats – were joined by Idaho, Southern Utah and UC Davis in receiving at least one first-place vote from among the 55-member media voting panel. The 2018 Big Sky Conference football season officially opens its 13-week season on Aug. 30, with Montana playing its first game the following Saturday, Sept. 1, at home versus Northern Iowa. No Replies to "EWU consensus preseason favorite"